I want to introduce you to Jason Hywel Martin, who has been an essential part of creating Hypostatic Union. We shot a quick little conversation between him and myself talking about the new Greylevel album and his role in the process. We recorded the bulk of Hypostatic Union at Jason’s studio and Jason handled a variety of duties including co-production, engineering, mixing and mastering. Jason also plays some guitars on the album and even contributed to the songwriting. Suffice to say, Hypostatic Union wouldn’t be what it is without his contributions. Enjoy the video! The album is centered around themes of loss and alienation and the search for meaning in the transcendent. Audio samples will be forthcoming as we get closer to the release date. I want to share a quick update on the Hypostatic Union recording. We have been slowly but surely making progress and we’re at the point now where we’re almost done tracking and the end is in sight. We’ve now finished the drums, acoustic and electric rhythm guitars, bass and keyboards. We’re currently in the process of recording the vocals and some lead electric guitar parts. Despite the amount of time and energy this recording has taken, all the efforts are paying off as we are very happy with the results. We are on track to finish recording within the next couple weeks and then the album will be mixed and mastered by Jason Hywel Martin. Everything should be done by the end of January and we hope to be able to post some audio samples of the tracks around that time. We can’t wait to share the album with you. we’ve been quite busy lately with finishing up the recording of our new album, now titled “Hypostatic Union”. With the recording close to completion we are now turning our focus to the other details of the album, such as the album art. We had our good friend Luke DeWinter put together the actual cover art and so we’d like to share that with you. We are currently in the process of recording our follow-up album to 2007’s “Opus One”. It has been quite a long process, stemming primarily from the songwriting which took longer than we had planned. We really pushed ourselves in this process and are very happy with the end result. As we wrote the songs we also recorded each of them in a demo format which was very helpful as it allowed us to carefully listen to the songs and ultimately improve each one. We completed the album in a demo format earlier this year and since then we’ve been working on professionally recording each of the songs. Instead of doing it all ourselves we really wanted to produce a professional album this time around and so we enlisted the services of Jason Hywel Martin, who is local audio engineer/producer and also a good friend. Jason will be doing multiple duties on the album including the actual engineering and recording, the mixing and will be a co-producer. We are also really excited that this album will be our first with the new band lineup. 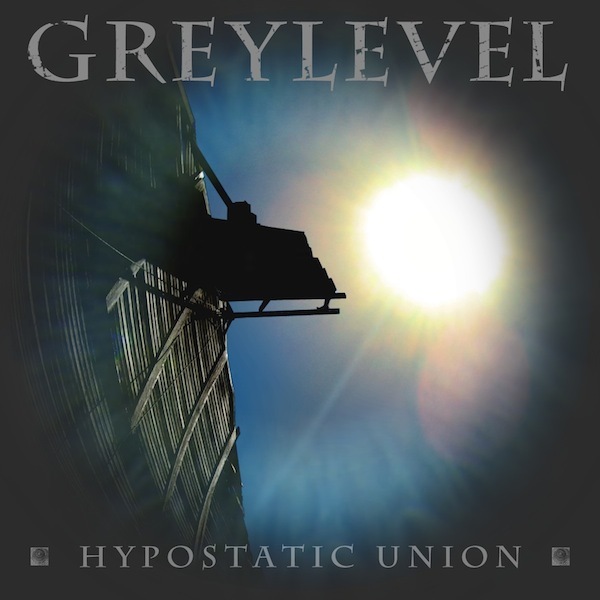 Tyler and Davis Friesen joined up with Greylevel back in 2008 but this will be their first opportunity to record with the band. The addition of their abilities into the mix will really take the music in places we just couldn’t go before. We hope to have some audio previews of the new album available in fall 2010. Hello and welcome to the new greylevel website. In anticipation of our upcoming album release we have completely redesigned our website. We hope you like it!